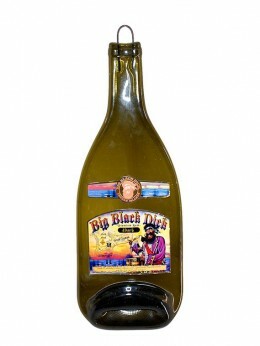 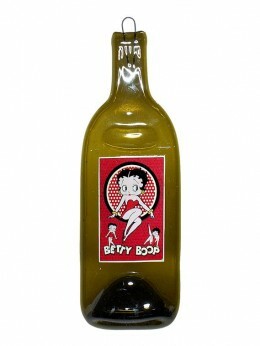 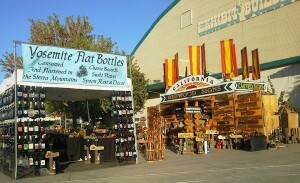 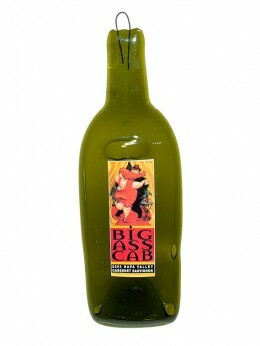 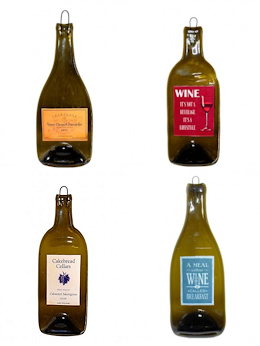 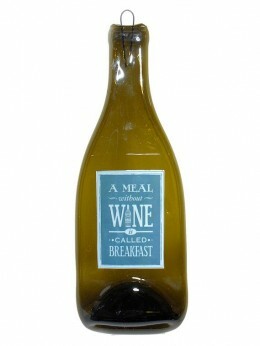 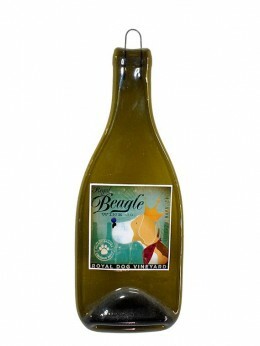 My Flat Bottles offers an individual and personalized product for kitchen, BBQ and wine enthusiasts. 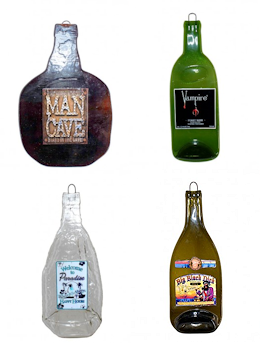 These fun and unique flat bottles can be used as cheese trays, sushi platters, a multi-use plate for any occasion that adds a special touch for all your entertaining needs. 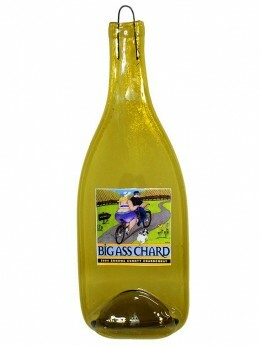 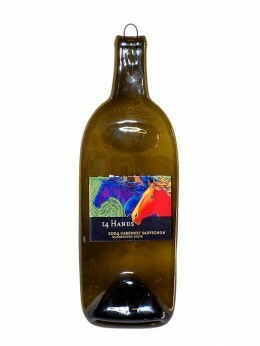 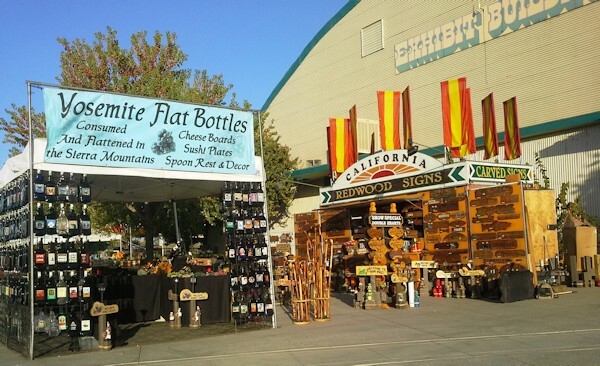 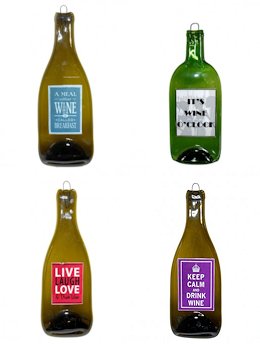 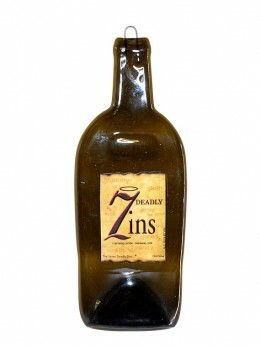 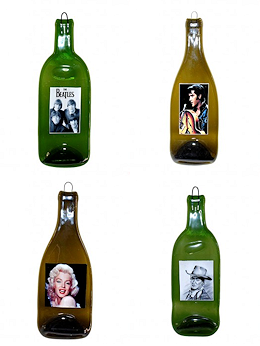 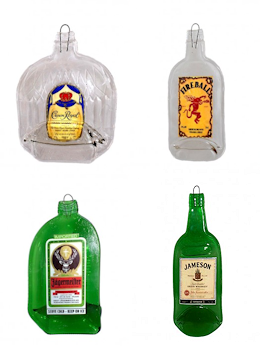 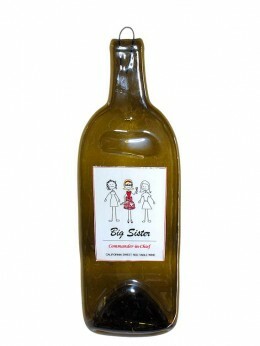 These custom and functional flat bottles also make wonderful party favors, family reunion or wedding souvenirs. 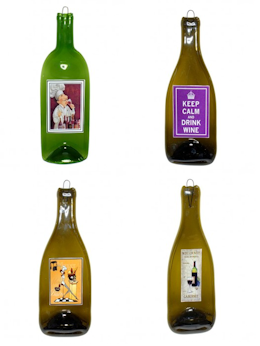 Have your own wine label custom designed with family photos, crests or announcements. 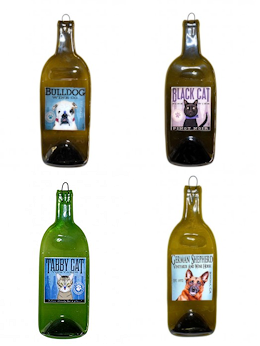 Business logos, commemorative gifts or awards will stand out with a personalized symbol of recognition that is set apart from the ordinary.